The introduction of renewable energy sources into the energy mix is a challenging environmental task for the present, as well as future generations, in addressing pollution, global warming, and urbanisation. 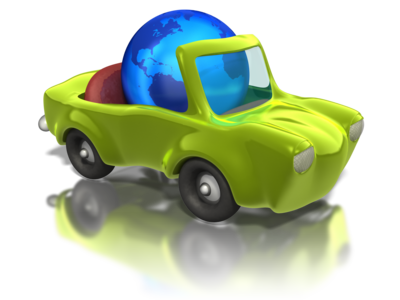 Future generations of vehicles will require a new level of convergence between computer and automotive architectures, with the electric power train being a mechatronic system that includes a multitude of plug and play devices, embedded power and signal processing hardware, software and high level algorithms. Internet of Energy is defined as and integrated dynamic network infrastructure based on standard and interoperable communication protocols that interconnect the energy network with the Internet allowing units of energy (locally generated, stored, and forwarded) to be dispatched when and where it is needed. The related information/data follows the energy flows thus implementing the necessary information exchange together with the energy transfer. 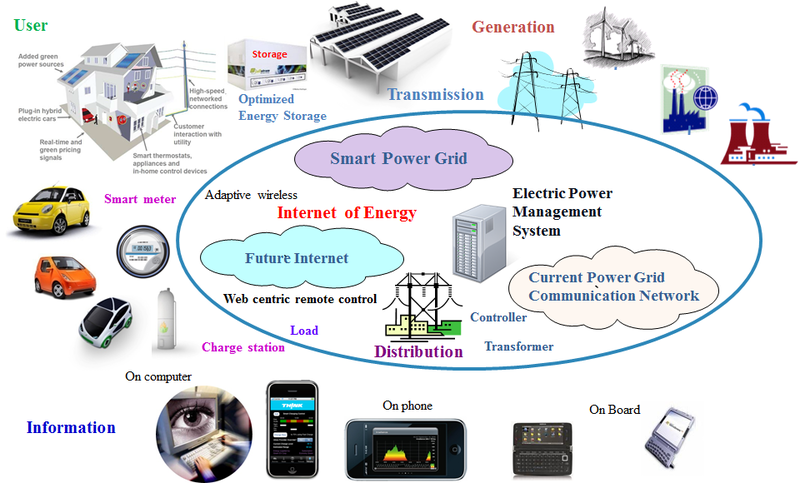 Internet of Energy for Electric Mobility project (IoE) is developing hardware, software and middleware for seamless, secure connectivity and interoperability by connecting the Internet with energy grids to create an electric mobility infrastructure. The project will address reference designs and embedded systems architectures for highly efficient, innovative smart network systems regarding requirements of compatibility, networking, security, robustness, diagnosis, maintenance, integrated resource management, and self-organisation. Efficient, clean, safe and seamless mobility: IoE proposes innovative solutions for interfacing the Internet with the power grid with applications for electric mobility, helping to make transport more sustainable, efficient, clean, safe and seamless. IoE is supporting both the development of the future electric grid by using data communication to move electricity more efficiently, reliably and affordably and the development of the future Internet by using the electric grid to facilitate and speed-up the communication amongst the various energy nodes and domains.